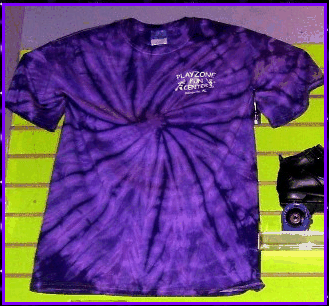 Get cool stuff at the Zone! 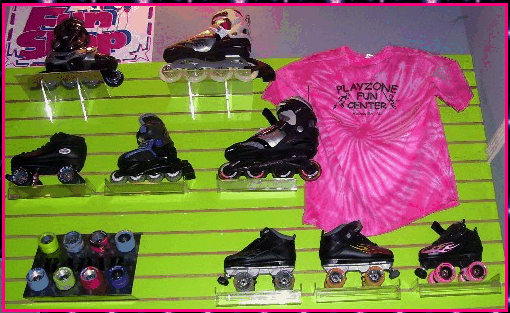 Here at the PlayZone we sell the hottest Quad and Inline skates, Wheels, Bearings, Laces, T-Shirts, and More! 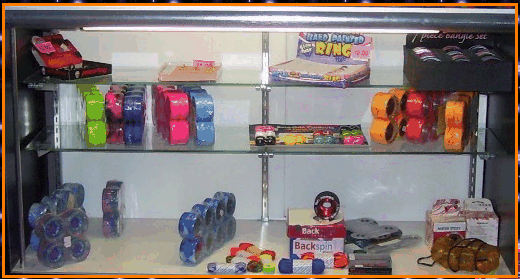 We've got everything you need to customize your ride! 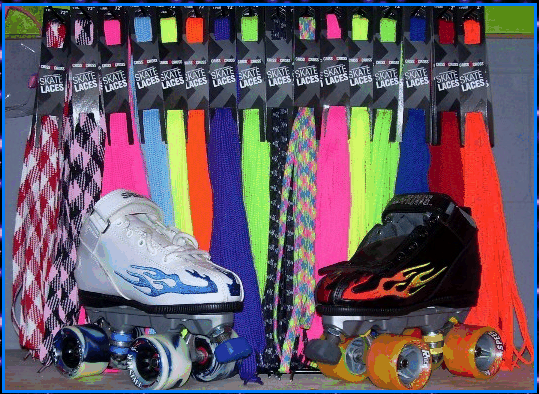 Stop by the StuffZone to shop for all of your skating needs!! 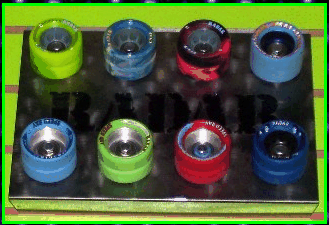 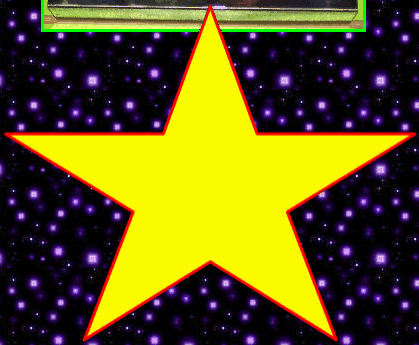 Come in and see us or call 256-638-7300 for pricing and availability.